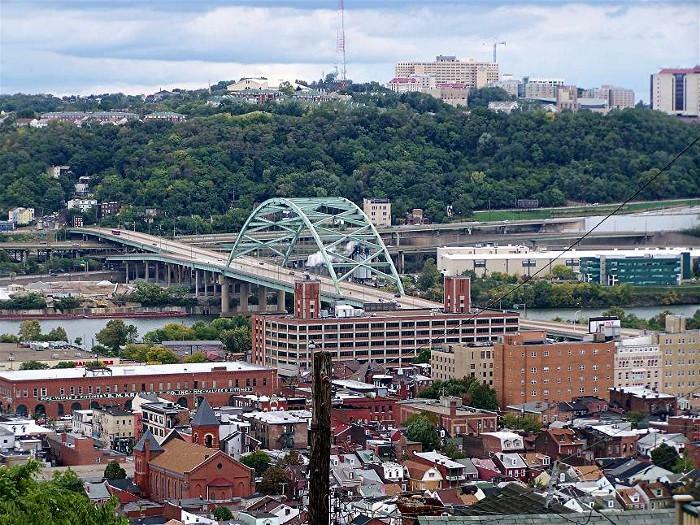 Pittsburgh – PennDOT District 11 is announcing a long-term lane closure on the Birmingham Bridge (Route 2085) in the City of Pittsburgh, Allegheny County, will begin Monday, Oct. 13, weather permitting. Starting Monday, Oct. 13, Single-lane traffic will occur Mondays-Saturdays on the northbound (inbound) side of the Birmingham Bridge from 9 a.m. to 3 p.m. The northbound bike lane will also be closed. Bicycle traffic will be accommodated. This daily traffic restriction will occur through early March 2015. Crews from Joseph B. Fay Company will conduct steel repairs. This work is part of $28.5 million Birmingham Bridge Preservation Project, which includes painting of the entire superstructure, steel repairs, bearing replacements, substructure repairs, light pole replacements and a concrete overlay. Construction will conclude in Spring 2017. To help keep motorists informed as work on the Birmingham Bridge Preservation Project continues, visit http://birmingham.otmapgh.org/. Motorists are advised to use caution when traveling through the area. 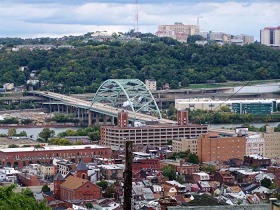 Motorists can check conditions on major roadways by visiting www.511PA.com. 511PA, which is free and available 24 hours a day, provides traffic delay warnings, weather forecasts, traffic speed information and access to more than 680 traffic cameras. 511PA is also available by calling 5-1-1, and regional Twitter alerts are available on the 511PA website.